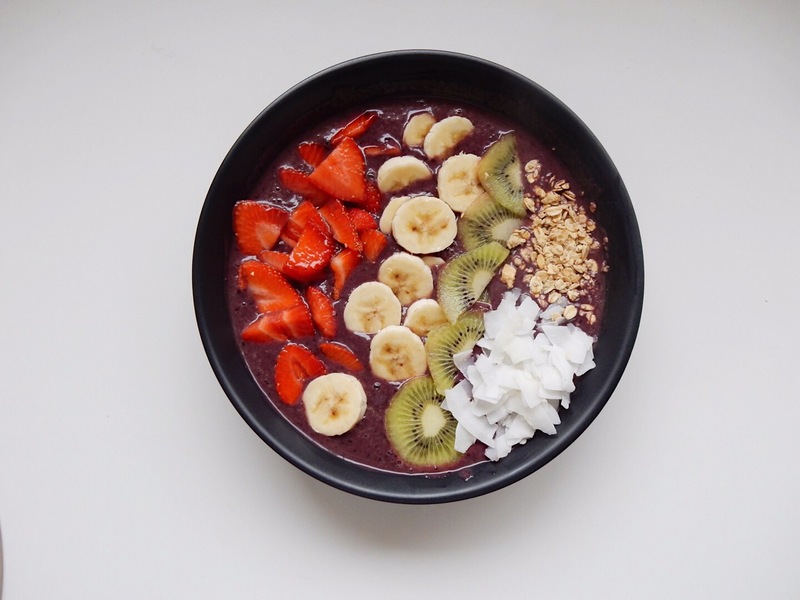 Acai bowls are popping up on breakfast menus everywhere and despite the constant confusion about how to pronounce acai (ah-sigh-ee) – they are a pretty great way to start your day. As you may have guessed, the star ingredient of this recipe, are acai berries which are available in the form of freeze dried powder or frozen smoothie packs. Acai berries contain antioxidants, fiber, minerals and are pretty low in sugar too! The best thing about this energy filled breakfast is how simple it is to make at home! The recipe is quite versatile so you can swap out ingredients, depending on the taste you’re going for. For a more tropical flavour, use coconut milk and add mango to your mixture! Place the acai powder/ frozen acai, banana, frozen blueberries and milk into a blender. Blend until all ingredients are combined – be careful not to over blend, as the mixture needs to be thick enough to stay on your spoon! 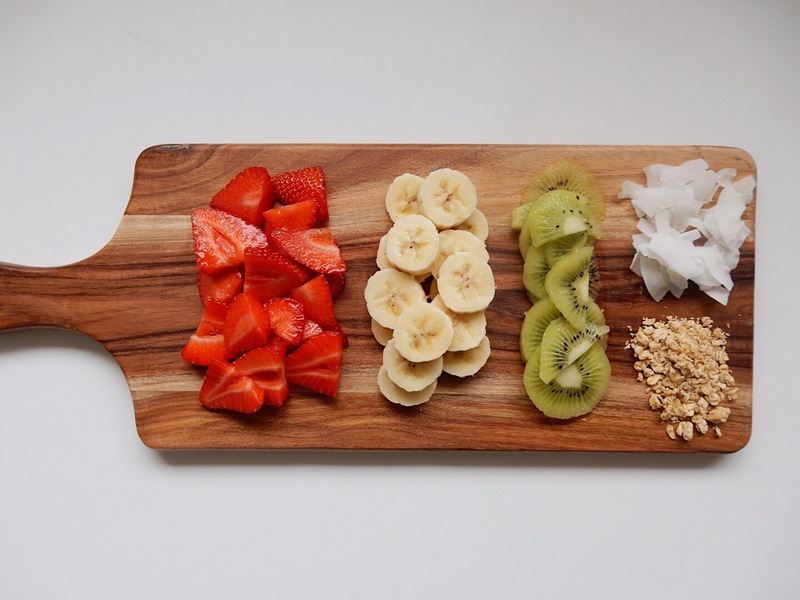 Pour into a bowl and decorate using your favourite toppings. Add a drizzle of honey if you have a bit of a sweet tooth!